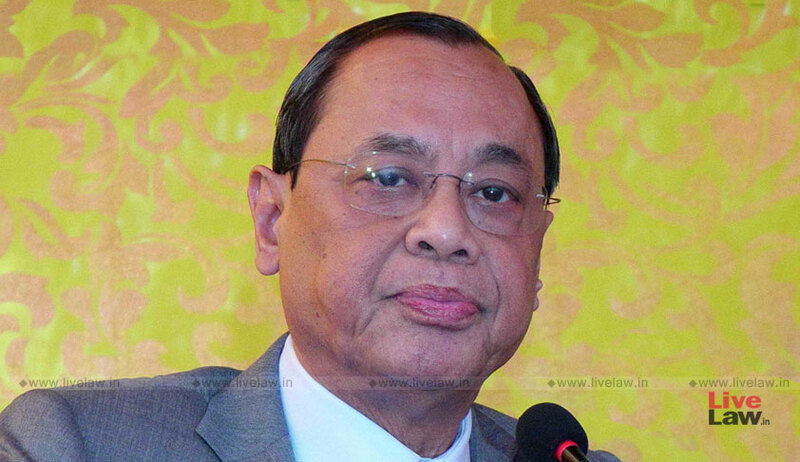 Chief Justice Ranjan Gogoi asked lawyers again on Thursday not to seek urgent hearing of cases which are not "so urgent", and said that otherwise Bar's privilege to mention such cases would lose relevance. Justice Gogoi, who took oath as 46th CJI on October 3, has been saying that he would not allow mentioning of cases for urgent hearing till parameters are laid and only cases of real urgency like execution of death penalty and eviction would be treated as urgent. A bench comprising CJI and Justices S K Kaul today again told the lawyers, standing in the queue, to mention only those cases for urgent hearing "which cannot wait". "Mentioning is a privilege given to the lawyers. By mentioning non-urgent matters, lawyers will lose this privilege one day," the CJI said. A counsel for BCCI also sought to mention for urgent hearing the plea saying that next cricket match was scheduled on October 29 and there are issues which needed to be dealt with on urgent basis. "Heavens will not fall," the bench said, adding, "Regardless of our views on Cricket, we will hear it only after Dussehra vacation. You say the match is on October 29." The bench said if everybody wanted urgent hearing then it will have to "adjourn the Dussehra" vacation and asked whether the Bar would agree to that. The CJI had said earlier that steps were taken to ensure that cases, filed in the Supreme Court, do not get deleted. He had said that the apex court would to like hear as many cases as it can but all of them cannot be heard due to the paucity of time. He had assured lawyers that a system would be put in place to ensure that once a case is listed for hearing, then it does not get deleted. Prior to this, the CJI had said earlier that there would be no mentioning of cases for urgent hearing and had said that "if somebody is going to be hanged or evicted tomorrow then we can understand (the urgency). Otherwise there will be no mentioning". The mentioning of cases before that used to continue for 20 to 30 minutes everyday before the bench headed by the then CJI Dipak Misra, who demitted office on October 2.